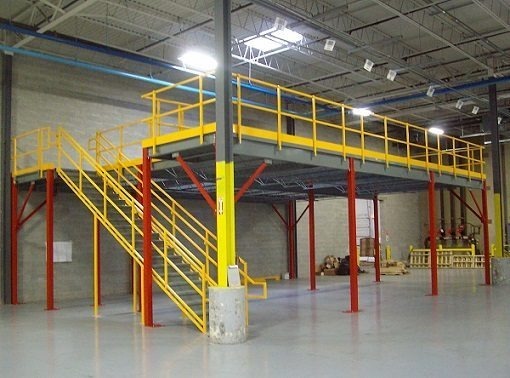 One of the most efficient ways to increase your working, manufacturer, or even living spaces is with a mezzanine. A mezzanine is simply a raised platform over the floor. Because it provides a deck over the floor, it can effectively almost double the space you have without actually having to add on to your existing building. Of course, the best thing about using this type of solution is that you do not have to build extra space. 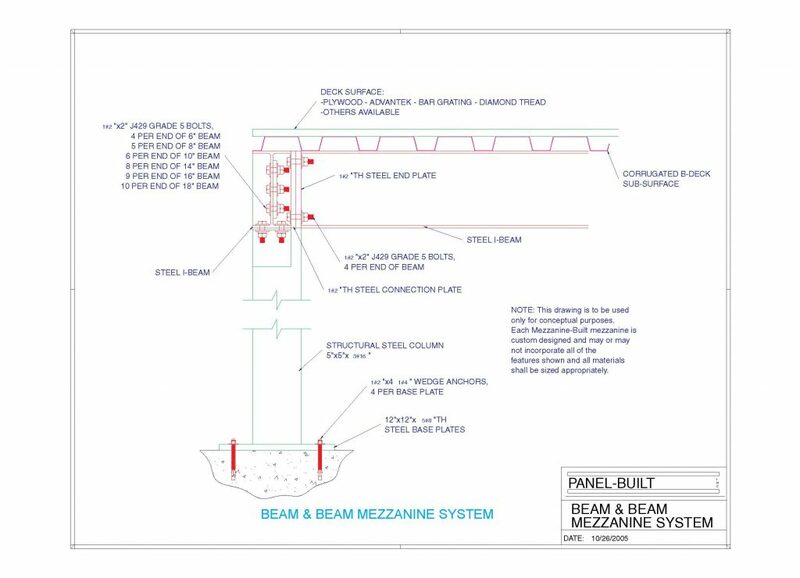 You can find plenty of pre-fabricated solutions that will allow you to pay a very low mezzanines price. You still get the extra space, but you are not paying for extra building, just for the materials you need to construct your safe and useful platform! Imagine that you can add this extra space for about the price of simply adding good flooring to an existing floor. Yes, this is a reality. Read more about how to select the right type of platform for your needs. Of course, the right type of platform depends on your own needs. If you need extra space inside of your production factory, you will select a different option that if you need to provide extra working space in an office or living space inside of a home. Consider some different types of mezzanines for your own use. You will need to select the right type of platform before you can compare mezzanines prices. These are usually used for smaller applications, and they may be the size of a small room. They are selected for medium sized applications, with a capacity of about 200 pounds per square inch. This is surely good to hold some people and smaller equipment. They are an affordable solution for smaller needs. If you need a very large space between floor columns, this is a good solution. These platforms can be fairly large and cover a wide area. In effect, you are creating a second floor over your original first floor. Better yet, these types of platforms can hold up to 300 pounds per square inch! In addition, these platforms support the installation of utilities. Yes, your electrical system can be integrated into the platform, and this provides you with power. Of course, you can also use it for Internet cables and other uses. This is the design solution that offers almost unlimited potential in order to improve the efficiency of space utilization. Better yet, with the proper design you can support almost unlimited pounds per square inch! This makes it the right answer for those who need to support some heavy duty machinery with a permanent platform. By now, the benefits of these tough and reliable overhead platforms should be obvious. Of course, you may want to speak with a design expert before ordering your own installation. You can maximize the space in almost any type of building with one of these platforms. Of course, there will have to be enough area overhead to make room for the structure. The amount of space that you will need depends on the uses that you plan to put it to. You may actually double your existing floor space without going to the extra trouble and expense of building a new building. Instead of building out or up, you can simply build inside! Furthermore, you can use this space for almost anything. You can turn it into work space, offices, storage, or even recreational space. For example, do you want to add an employee break room to improve morale? You do not have to take away valuable production space when you can quickly and conveniently install it right over the production space. This is an affordable, sensible, and convenient solution. You may not be able to afford to stop your work for days in order to get new construction completed. When you use mezzanines, you never have to. Most of the sturdy parts are already manufactured to strict standards in a factory. All you need to do is to get these parts delivered and professionally installed. This usually causes very minimal interruption of your existing work flow. How Are The Mezzanines Accessed? Your needs may differ, but the simplest way to access the new platforms is with stairs. However, they can also come with custom lifts that can help you with heavy jobs or accommodate disabled people. When you compare mezzanines prices, you will see that they provide a good solution.